Cloudquant Thoughts: Windows downgraded, AI upgraded, I have tried Microsoft’s Azure M/L and it was a very pleasant experience. 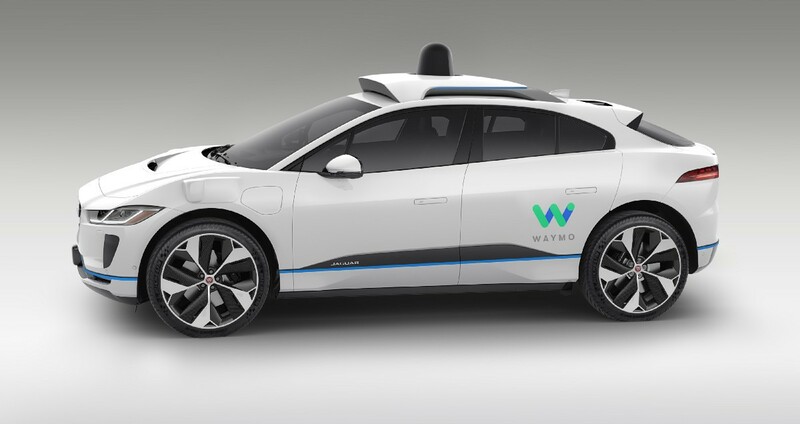 Waymo Artificial Intelligence is the Most Trusted Driver The Waymo odometer rolled over to 5,000,000 (miles) in February 2018: that means their self-driving cars covered five million miles on public roads. This number will increase exponentially as their robotaxis get real-world experience. Cloudquant Thoughts: This article is a little gushing but you cannot argue with 5m miles driven. That is incredibly impressive, and with Uber’s issues of the last week, Waymo surges even further ahead. 65 percent of Companies surveyed highlighted limited understanding of Big data across the organisation as the number one challenge they are facing. Cloudquant Thoughts: No big surprises, big data is big, AI and ML are the biggest part of big data, and “Lack of Skillset” is the biggest thing holding us back! A bowl of noodles from a restaurant you haven’t visited before, how likely are you to identify which restaurant it comes from? Sounds like an impossible question, right? 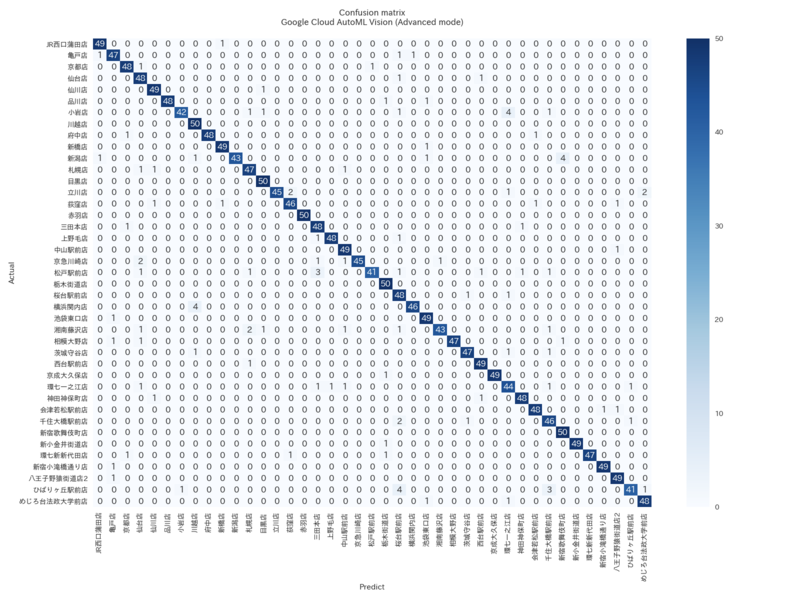 Not for Google’s AutoML tool. A machine learning model, trained using AutoML, was able to identify the restaurant with 95% accuracy by looking at the image of the noodle bowl. The model can take apart and analyse minute details of the image and is able to predict which restaurant it was made in. Incredible! Cloudquant Thoughts: As long as my Waymo can carry my bloated 95% Noodle body to the nearest gym I will be fine! Four new nanodegrees programs added at Udacity allow anyone to gain expertise in areas like Self-Driving Car, Robotics, Deep Learning, and Artificial Intelligence. WRLD is excited to play an essential role in this partnership and is keen to support the student community in developing the future of autonomous and flying vehicle technology. Cloudquant Thoughts: As mentioned last week, once you know how M/L works and how you can apply it, you can see through the smoke and spinning Lidar mirrors to see how the seemingly impossible is made possible. Back in the days, as part of my studies, I competed in my firs Kaggle competition. My fellow team members and I did okay but we were far below the top scoring teams. However, I immediately wanted to learn more about the field of machine learning and it’s applications. Cloudquant Thoughts: One of my colleagues completes in Kaggle events on most weekends, they are a fun way to flex your muscles and realize new potential avenues.